The Province of Quebec is filled with the blues. Luckily, it is also filled with The Blues. 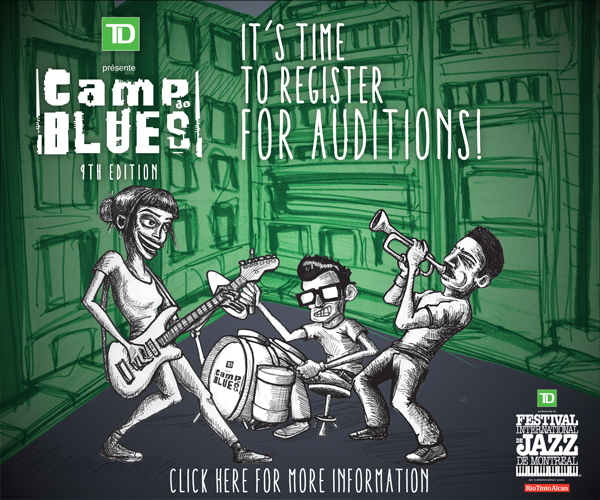 Come down to Bistro a Jo Jo on October 6th, 12th and 20th to cheer your favorite Blues’ singers as they compete to represent Quebec in Memphis, Tennessee. Three nights of some of the greatest artists in this Province laying their hearts out to win big. No one is a loser on nights like these. Thanks for listening – talk soon ! 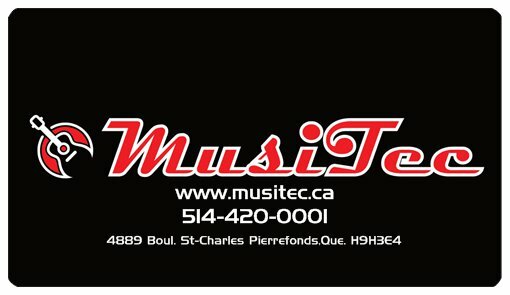 Previous Previous post: What’s Happening in Montreal and On Rick Keene Music Scene – Spooky! Next Next post: A Spooky Chat with The Record Breakers!